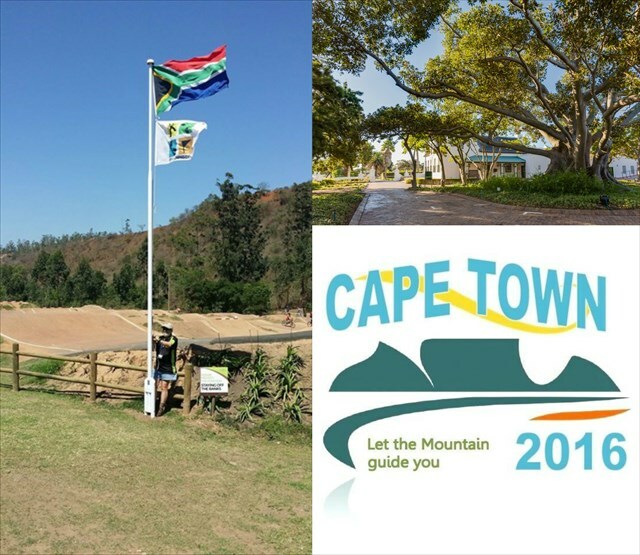 GC6JBQX Cape Town 2016 Official Opening Event (1 Oct) (Event Cache) in Western Cape, South Africa created by WC Geocachers. Time : 10h00 to 10h30. 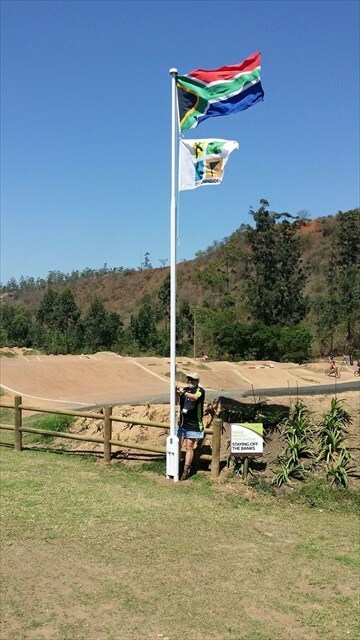 Reason : Raising the Flag on the Cape Town 2016 Mega Event. Thank you for joining us here in the Mother City. 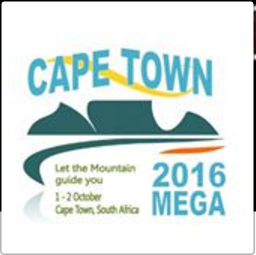 Have Fun, find lots of caches, make friends, create memories and enjoy the Mega.